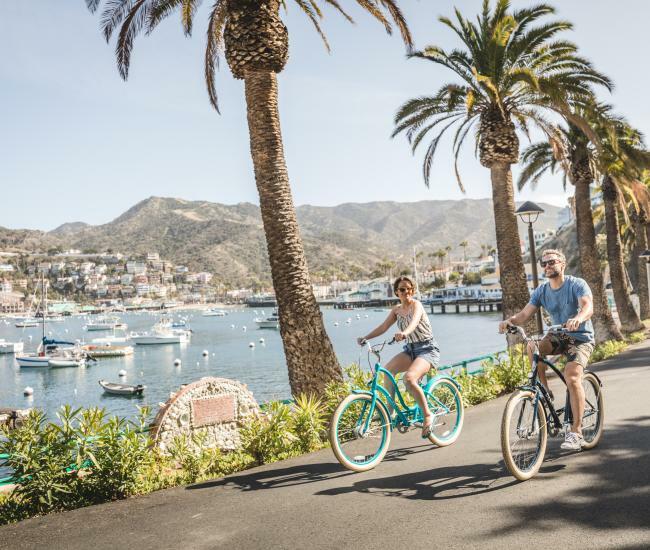 Whether you are planning your first trip to Catalina Island or have a special circumstance on your 51st trip to the island, questions come up. We have plenty of ways to get your questions answered – both on the island and off. If you’ve got questions about Catalina Island, you’re in the right place to get answers. The Catalina Chamber of Commerce and Visitors Bureau website offers a wealth of information that can help visitors plan the perfect Catalina experience. 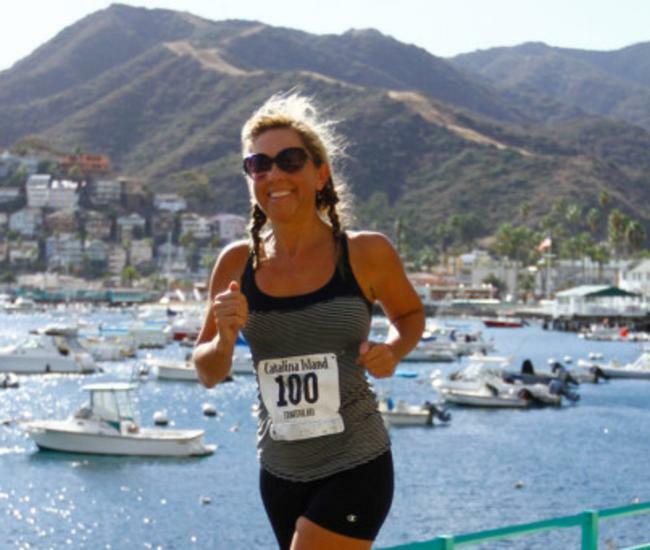 Want to know what to do on Catalina Island? Click here. Where to stay on Catalina? The answers are here. How to get to Catalina? Click here. The Catalina weather forecast? Just a click away. Our website also goes beyond basic Island info. You can also find information about commercial filming on Catalina, holding a corporate event here and getting married on Catalina, as well as an extensive calendar of events and collection of special offers. You can also peruse suggested itineraries, learn more about Two Harbors and explore Catalina landmarks as well as island history, Catalina facts and regional maps. Still have questions? Ask Lina! Named for a historic cat-shaped souvenir, Lina is a service available through the website to get just about any island-related question answered, from where to eat to what’s open on a particular day, either in English or Spanish. Lina’s most popular questions are also collected in a Catalina FAQ. If you prefer the sound of pages turning while reading, click here to order our Visitors Guide. Filled with spectacular photography and an array of interesting facts and unique details about the island, this full color magazine will have you yearning to book a trip to the island as quickly as possible. Speaking of island info, make sure to click here to sign up for our monthly email, filled with seasonal stories and timely tidbits to make your visit even more enjoyable. And click here to check out our webcams and see some of the amazing photos that have been take from it. While you’re checking out internet sources for information about Catalina Island, be sure to visit the website for your transportation provider as well as your local accommodations. Many Catalina Island activities providers also have extensive websites filled with a wealth of island information. Both the Catalina Island Museum and the Catalina Island Conservancy’s websites also abound with details about human history and natural history respectively. If you’d rather hear a friendly voice, our office is open daily with local, welcoming staff who are happy to answer any and – just about – all questions about Catalina Island. Call 310-510-1520. Once you are on the island, one of the best places to get answers is at the Visitor Center, located on the green Pleasure Pier. With convenient hours and a friendly, knowledgeable staff, the Visitor Center can help you figure out what to do, where to eat and how to get around. 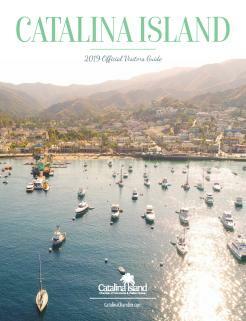 This Catalina Island information center is open daily and in addition to getting your questions answered, you can also collect brochures, rack cards and more to help you decide just what to do on Catalina. Take a tour: Eager to learn more about this fascinating destination? 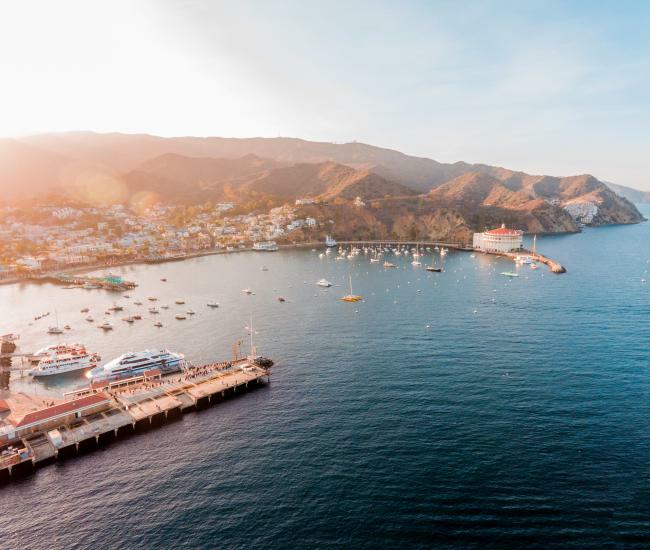 Whether you are interested in history, ecology, culture, architecture or just about anything else, there’s a tour that will help answer your Catalina questions. Tour options include walking, kayaking, snorkeling, tour buses, hiking, ziplines, open air four-wheel drive vehicles and more.